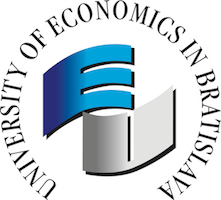 In the week of April 16 – 18, 2018, the University of Economics in Bratislava hosted 16 representatives from 15 foreign universities in Europe, Asia, Africa and North America as a part of the Joint International Week organized by the UEBA in Bratislava with the support of Erasmus + in cooperation with Wirtschaftsuniversität Wien (WU), where the program continued on April 19 and 20, 2018. On Monday, April 16, 2018, the participants in the were welcomed on premises of the UEBA by Mr. Ferdinand DAŇO, the Rector of the University, who considers the International Week an event which plays an important role in networking and strengthening the existing partnerships. As the Rector pointed out, new collaboration platforms will provide students, employees and academics with further opportunities for development. Mr. Lukas HEFNER, the Head of the Department of Foreign Relations at the University of Economics in Vienna, gave speech on behalf of the co-organizer. The first day included presentations of participating institutions. The UEBA and international dimension of its cooperation was presented by Mr. Boris MATTOŠ, the Vice-Rector for International Relations. The Vice-Rector for Science and Doctoral Studies, Ms. Denisa ČIDEROVÁ informed about the current membership of the University in the UN initiative Principles for Responsible Management Education (PRME), which in Slovak environment is considered exclusive. The UEBA has thus ranked among more than 700 signatories from 90 countries of the world. The UEBA offered co-operation to the participants of the Joint International Week through its web portal in order to present their experiences with global education and after the success of the pilot version of the EUBA Sustainability Week in 2017, as well as within its forthcoming second edition. During the event, foreign guests participated in the academic process at relevant EUBA faculties. In their lectures and seminars, they focused on macroeconomics, management, marketing, banking and human resource management. They participated in specialized seminars focused on internationalization and cooperation opportunities in education and research, and several accompanying activities were also prepared for them. On Wednesday, April 18, 2018, the participants were greeted by the Ambassador of Austria to Slovakia, H.E. Mr. Helfried CARL, who highly praised the UEBA and Wirtschaftsuniversität Wien for the initiative and organization of this important event. Similarly, the cooperation of both universities was highlighted by the Ambassador of the SR to Austria, H.E. Mr. Peter Mišík, who opened the programme of the International Week at the University of Economics in Vienna. 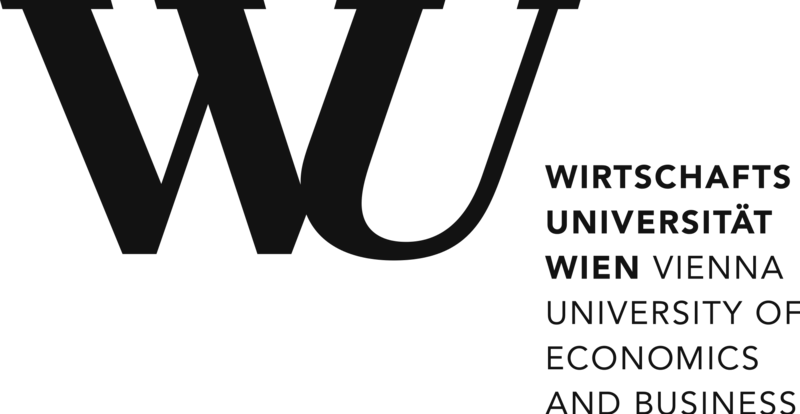 In two days, the international guests got to know WU Wien, and completed a number of workshops and consultations with the staff of the relevant departments. For a complete list of participants, please see v prílohe 1.